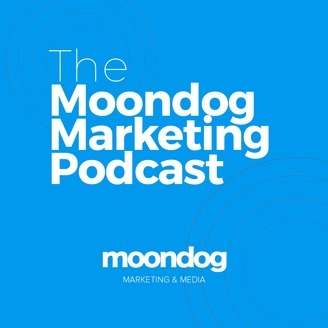 Formerly Online Marketing & Communications Podcast, rebranded in January 2017. Get the most out of online marketing and communications and take your business to the next level! Featuring news, advice and interviews. 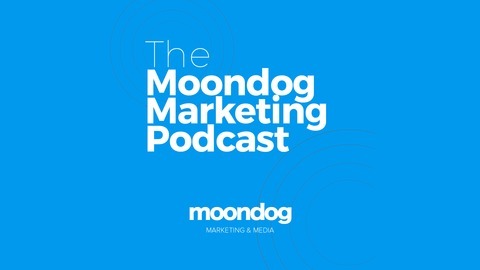 Hosted by Jon Buscall from Moondogmarketing.com. I ran an Adwords experiment for the photography business I run as part of Moondog. The full story in this week's show. Squarespace: The Best Website Solution for Small Businesses?